When it comes to El Dorado Hills garage door repair, our company is known for paying attention to details. This means that each repair job we take on is carefully analyzed to determine the best and most appropriate solutions. Other service providers provide generic recommendations and repair services that oftentimes result in unnecessary costs and ineffective solutions. Our services, on the other hand, provide customized services that are molded around the exact problem being addressed. When homeowners in El Dorado Hills encounter problems with their garage door, substandard service is simply not an acceptable option. 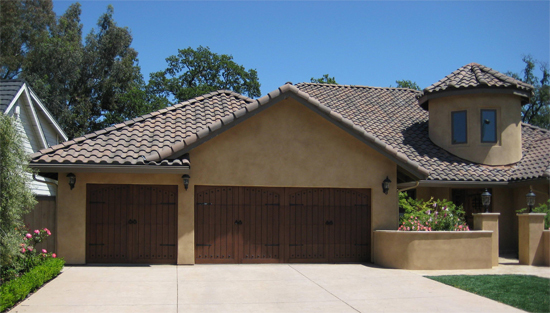 A top-quality El Dorado Hills garage door repair company must be contacted to provide service that is prompt, affordable and of high-quality workmanship. And in El Dorado Hills, our company is well-known for providing such a service. Our technicians are ready 24/7 to provide emergency repair services for those urgent situations when a garage door needs to be serviced outside of conventional business hours such as weekends, holidays, and the late hours of the night. Our service is prompt and reliable, making us the company that an El Dorado Hills garage door owners can depend on whenever they have an urgent issue with their garage door. El Dorado Hills is an unincorporated census-designated place within the Sacramento area with a population of less than 50,000 residents. In 1990, the population in the area was even much lower at 6,395, and the population growth has largely been driven by the migration of businesses from Silicon Valley to the El Dorado Hills Business Park south of Highway 50. Though quite rural in character, El Dorado Hills has one of the highest levels of median household income not only within the state of California but nationwide. El Dorado Hills proudly ranked as 77th in CNN Money Magazine’s Best Places to Live in 2007.